A Short Comedy by David Sowden and Pie Productions filmed in 2011. Release expected in late 2014. .38 Special revolver, 9MM pistol, .22 long rifle, M303 (WWII rifle), semiautomatic shotgun, and a SKS 7.62MM assault rifle (same rounds as an AK-47). Below is an audio sample of the various weapons. 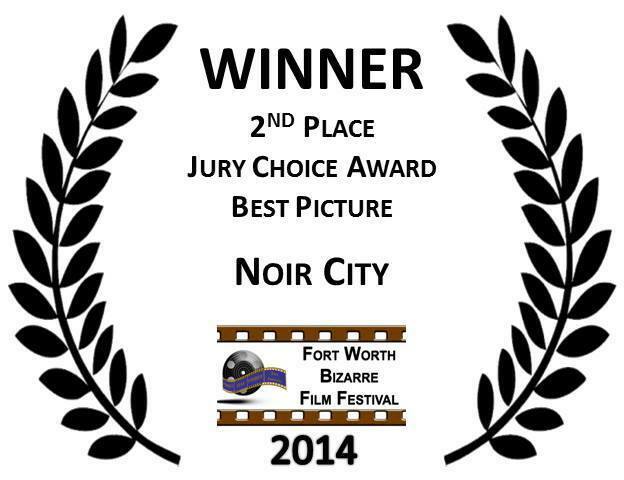 Award Winning Film by Nicholas Zebrun and Esoteric Productions. Final Music Recordings to occur this summer. A Short film David Sowden and Pie Productions. Nominated for 2013 Gulf Coast Film Festival in Houston, TX. For Bb clairnet, piano, double bass, drum set, ableton live. This piece is a tribute to my grandmother Angela Trusko. Angela passed December 2010 and I wanted to write something about her. This piece describes the thoughts and movements between consciousness, unconsciousness, life, and death.